Existing members who have never logged into our website: Enter your email address and your default password, which is your first initial, last initial, and birthdate (mmddyy). So the default password for John Doe who was born on May 9, 1969 would be JD050969. Existing member who has used old online login: Your email and password are the same as before. The system we are using is actually the same, but we’ve tried to make the navigation a little more user friendly. New Member: To join the Y and start signing up for our programs, click on the Membership tab. To sign up for any YMCA program, you must first become a member. To do so, choose “Create An Account” and follow the prompts. Once you successfully complete this process, you can start registering for programs. How do I know which membership is right for me or my family? Please visit our Membership page located under the Membership Menu. Choose your preferred location to see the membership options available. Yes, click on the Join button. If you are an existing member, you already have a login, so don’t set a new one up. (see above). I want to register for my child(ren) for more than one session of camp. The system requires that you place programs (items) in your cart one at a time. However, you will have the chance to put more programs in your cart before you check out – so it’s only one payment. I want to register for more than one program. I’ve put some program criteria in but no programs are showing? Our program filters help you narrow down your choices, but sometimes using too many filters may eliminate your options. Try using fewer filters until you find what you are looking for. I am trying to purchase a membership and have placed it in my cart, but I can’t check out. Be sure to click on the box that indicates you accept the terms and conditions of membership. You cannot complete your purchase unless this box is checked. I logged in successfully, but now the system is not responding. For your protection, the system does time out. If the website is not responding, try closing your browser and starting over. Can I sign up for a program at a branch other than my home branch? Yes. You just need to make sure you are logging into your account (choosing the branch with desired program). If you log into your current branch, you will have to log out and log back in choosing the desired program's branch. I’m trying to sign up for a program or a camp session that takes place a few months from now. Why am I being asked to renew? 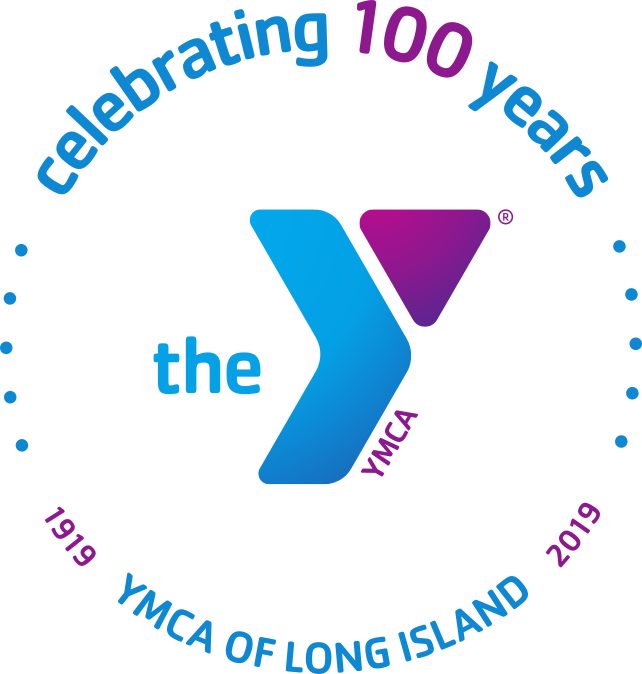 To participate in any YMCA program, you must be a member at the time the program occurs and your membership must be active through the end of the program. For example, your membership may expire in April, but if you’re signing your child up for summer camp in August, you’ll need to renew your membership through the end of August. Why can’t I register for some programs? Most of our main programs are now available for online registration – however, not all of them are. Our Child Care programs, Diabetes Prevention Program, LIVESTRONG®, Silver Sneakers and some other programs require in-person registration. Please call our member services desk if you have questions regarding registering for a specific program. Oh No! I made a mistake when I added a new member and I can’t edit it. The system won’t allow you to correct mistakes. Please call your branch’s member services desk and we will be happy to make corrections to your account over the phone. If you don’t want to lose anytime and still sign someone up for a program, you can just add them again with the correct information and call your branch later. How do I add members to my family so that I can sign them up for program? You can only add family members to your profile if you have purchased a membership that includes additional members. First, log in (see above). Once you are logged in, click on your profile. You can add family members and their emergency contacts one at a time. Make sure you click Save Family Member so the system adds them to your account. I’m not a member, but when I try to create an account, the system says my email is already in the system. If you are a past member or another person in your family is using the same email address, you might get this message. Instead of creating a new account, try going to the login prompt on the upper right side of your screen and use your default password (see above). If this doesn’t work, please call the member services desk at your branch. I’m already a member, but when I try to login, the system says it can’t find me or my email.